Protective guarding refers to anything that will help preserve the longevity of your facility and its existing infrastructure, including the people within it. Protective guarding varies based on the type of facility that requires fortification — be it a retail, distribution or manufacturing facility. It includes barriers designed to segregate people from machinery or dangerous areas. The Protective Guarding Manufacturers Association, or ProGMA, is an MHI group that consists of various manufacturers of this type of protection, whose materials and products can range from steel bollards to mesh fences. Manufacturing warehouses and distribution centers usually house a lot of racking shelves to use as storage. They also tend to have narrower aisles (to maximize rack capacity) and lots of fast-moving traffic, both by foot and by forklift. Naturally, the protective needs of these facilities differ from those of retail sites, which are designed with wholly different experiences (and goals) in mind. 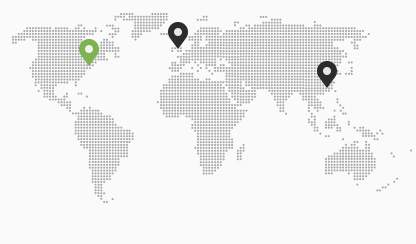 Unlike retail facilities, manufacturing and distribution facilities are usually much larger, so different departments and equipment are inevitably more spread out. These facilities usually don't have many defined pedestrian areas and are instead focused on the shipping areas, receiving areas, loading bays and docks. Most movement within the facility flows back and forth from this epicenter, so traffic is the most dense along these routes. Further, automation has led to an increase in large machinery, which can be dangerous if not sectioned off and treated with respect by employees. As a result, manufacturing warehouses require products like bollards, rack protection and crash barriers. 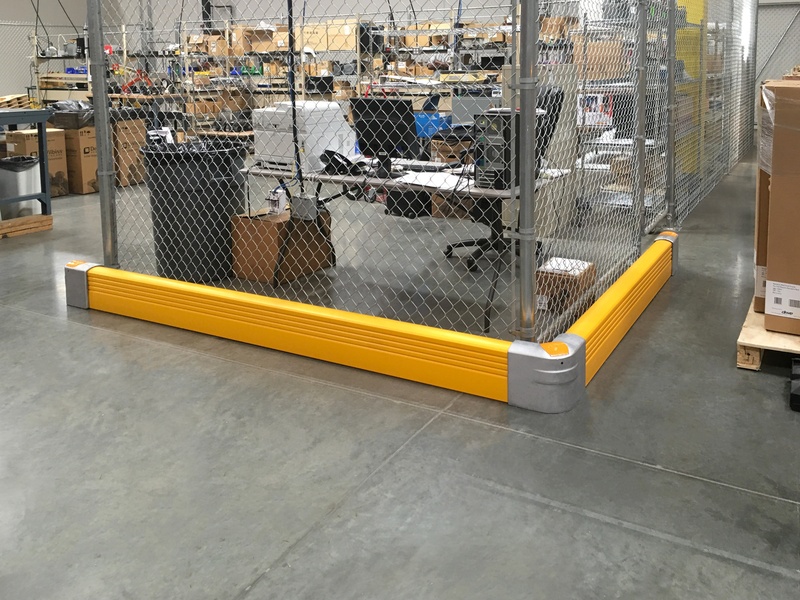 These types of protective guards are designed to defend people, racks and other manufacturing assets from high-impact collisions that are likely to occur in this environment. Retail facility collisions, in contrast, are usually low-impact and low-speed (since facilities are generally smaller with more pedestrian lanes and foot traffic). Bumpers are used to prevent shopping-cart or stock-cart inflicted damage to shelves, refrigerated cases, fixtures and kiosks. Retail protective guarding also includes things like corner guards, loading door protectors and cart stops. To determine what protective guarding is right for your facility, it's important to do some workplace research. Read more about what you need to do, here.